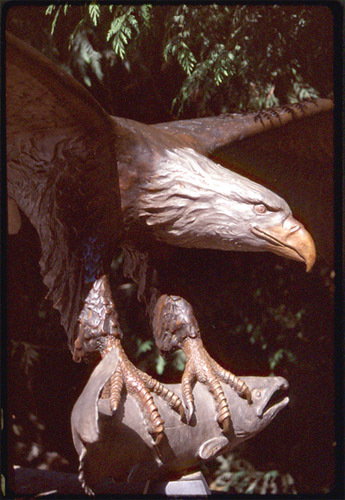 The Bald Eagle is America’s symbol of pride and glory, sacred to the Native people and later adopted by the new Americans. Our compassion, our mercy has brought it back from the edge of extinction to which we drove it. Can we also commit our energy to the recovery of wild Northwest salmon who we have driven to that same precipice?